RSPCA NSW offers two Out of School Hours programs: Dog Safety and Responsible Pet Ownership. Both are highly interactive, involve student participation, and run for approximately 30 minutes. 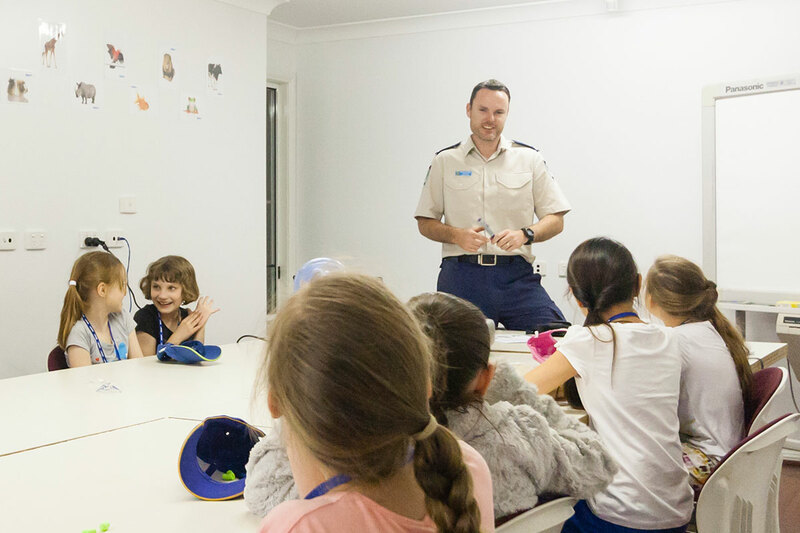 Children are introduced to the work of RSPCA NSW, develop an understanding of what animals need, and learn about the responsibilities of owning and caring for a pet. When booking, our Education Team can discuss any particular animal welfare topics that your child may be interested in, and any equipment we may need.